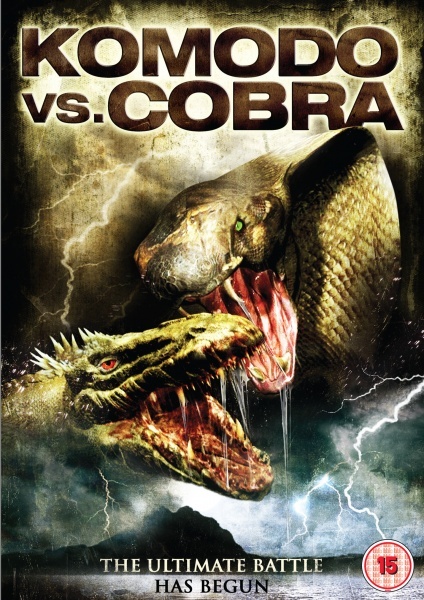 I don’t really know where to start with Komodo vs. Cobra, otherwise known as KvC, it is the B-movie a film of that title promises to be. 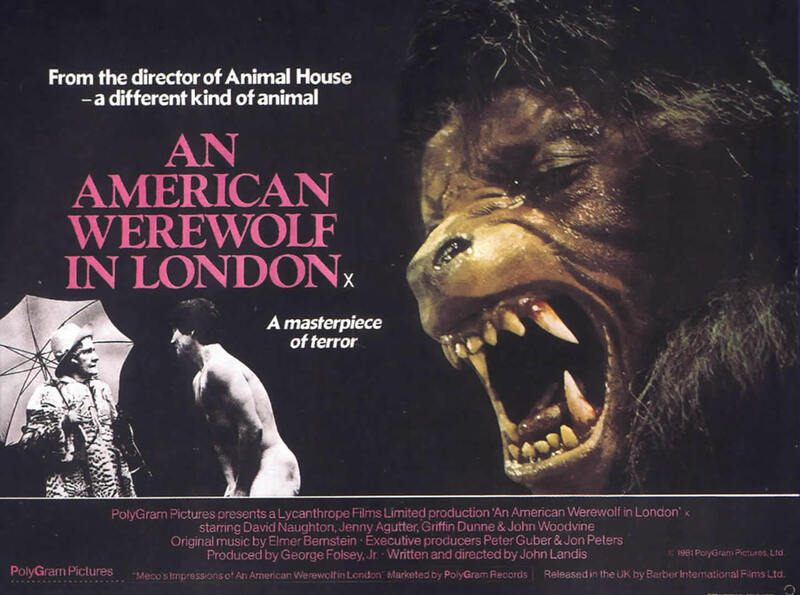 The film opens on the survivors of a US scientific base on an island in the South Pacific running for their lives from a giant Komodo dragon of their creation, unfortunately two don’t make it but their companions escape to a picturesque waterfall only for their other creation, a giant cobra to spring up from the stream and swiftly consume the lead scientist leaving only his (very attractive) daughter. Two things that made me really angry with KvC were the “science” and the logic behind it. Apart from the limitless ammo in Stoddard’s gun, at the start we are told that by not moving the Komodo dragon won’t see you and you can escape (think T-Rex in Jurassic Park), however at the end when one inconveniently appears between the survivors and the helicopter, we are told that it is drawn to the helicopter as it smells like humans, if this is the case, surely it would be able to smell you even if you are stationary and eat you?! The reasoning behind creating the giant beasts is dubious, the US military funding the project wants to use the “growth matrix” developed to increase crop production in two randomly picked animals (it could easily have been Hamster vs. Robin) in order to gain a vaccine to use on troops to protect them from human diseases. This makes absolutely no sense whatsoever, why do the animals need to be giant to do this? Clearly the outcome is going to be giant animals you can’t control. Also, I doubt the DNA matrix created for plants (which we still don’t know the long term impact of) would so readily be applicable to animals. The budget for the film was clearly all spent on the aerial shots and location in the South Pacific, leaving very little for the (arguably very important) CG of the giant animals. What little plot there is in the film is almost identical to Director and Writer Jim Wynorski’s previous film, Curse of the Komodo, also featuring giant Komodo dragons. The dialogue and acting in KvC is predictable and stunted leaving me questioning why would anyone say that? Rather than helping the film progress. Whilst the film closes on the battle we are all watching the film for, which is better a Komodo dragon or a Cobra, we never receive a definitive answer, so bets are still on for the inevitable sequel! 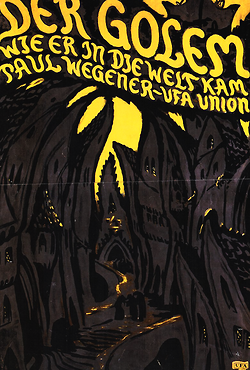 The Mole People opens with an introduction from real-life Professor Frank C. Baxter on past views on the idea of a hollow Earth, which provide both a great context to the film and a very interesting side point. Baxter mentions two very famous theories by John Symmes and Cyrus Teed although what is not clear is these have any relationship to the underground chasm in the film. The film proper is set in nondescript ‘Asia’, although given the propensity of Sumerian is likely to be Iraq. It follows a group of Indiana Jones-type archaeologists led by Dr Roger Bentley and Dr Jud Bellamin played by John Agar (Revenge of the Creature, Invisible Invaders) and Hugh Beaumont (The Human Duplicators) respectively. A series of clues unearthed during earthquakes points to a previously lost civilisation on top of the mountain where they settled after the great flood (think Noah and his ark). The archaeologists trek to the top of the mountain along with Professor Lafarge (Nestor Paiva), Dr Paul Stuart (Phil Chambers) and a local guide, Nazar (Rodd Redwing) where they find the ruins of an ancient temple. After a series of unfortunate events, several of which could have been prevented if wearing sensible safety gear and taking sensible precautions, the archaeologists find themselves deep underground where they discover the remains of the ancient civilisation, including a race of white skinned, black eyed people still practicing the ancient ways. There is another race, the eponymous mole people who are slaves to the humanoids, who, after 5,000 years can they truly be called human? The archaeologists arrival throws the underground realm into disarray causing a rebellion from the subjugated Mole People. 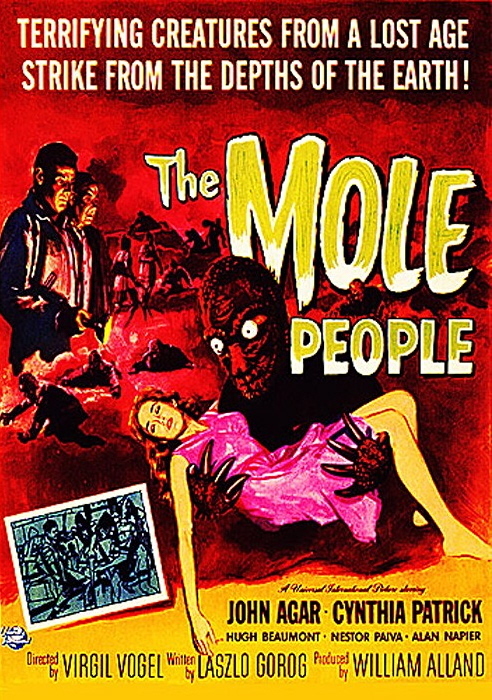 The Mole People is a good example of films from the 1950s, like all films of the era the men are ‘manly’ and the main hero gets the beautiful damsel in distress, a slave girl played by Cynthia Patrick who is Marked as she shows none of the genetic mutations to survive in the darkness. The special effects in The Mole People are typical of films from this era, with large caverns with exquisitely painted but unrealistic backdrops and too regular boulders and rock faces, and the disfigured mole people are obviously people in rubber masks. 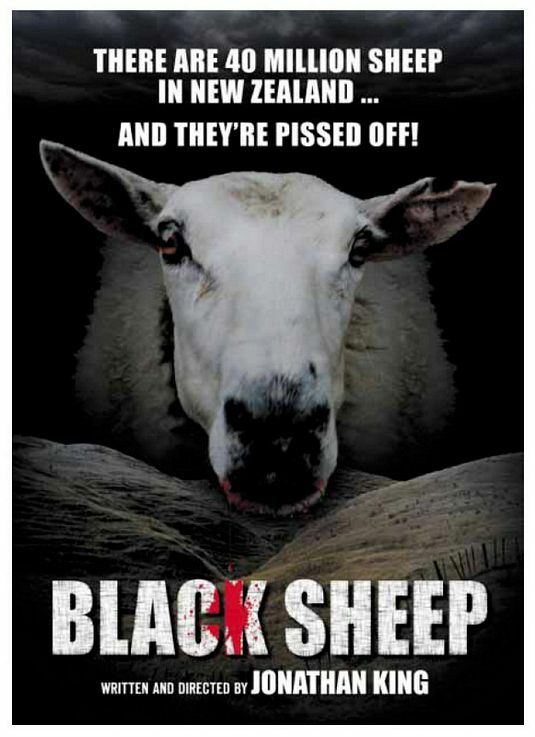 The film has a lot of dark shots, lit only with a spot light and handheld torch which is refreshing, as one of my biggest bug bears of films is the overuse of lighting when it apparently takes place in darkness. The director, Virgil Vogel (The Land Unknown, The Big Valley) plays fast and loose with scientific fact and practice and there are a few glaringly obvious scientific falsehoods and malpractices, for example the Sumerians are described as albinos but all have black hair and the team manage to break a tablet that had survived 5,000 years and don’t seem to care. Despite the leaps of faith required, I enjoyed The Mole People immensely, it was very reminiscent of the original Star Trek and I would recommend this film to anyone who enjoyed the adventures of James T. Kirk.